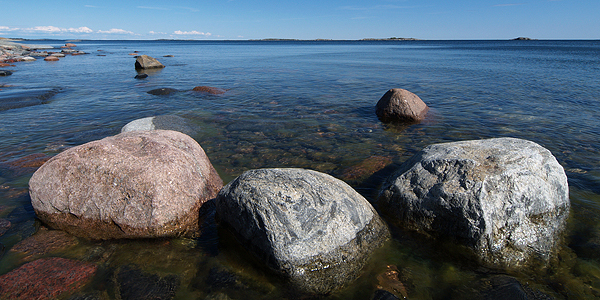 105 Rocks - Jungfruskär - harbour - Sail in Finland! I was here a couple of times. By coincidence it was exactly a year apart, on 12th July 2012 and 12th July 2013. The first time I was superbly sheltered from a south westerly by nudging deep into the east side of the long guest quay, into the shallows beyond all the other boats that flocked there on a nice day in July. Even if it had been full there was plenty of room to anchor. The second time I lay on the outside of the sparsely populated quay, bucking around as we rode the strong northerly that swept waves into the bay. 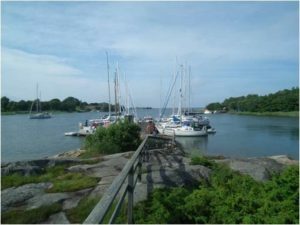 It was perfectly secure, even calm by British standards, but almost unthinkably rough by Scandian standards.It was amusing watching the Finns try to tie their boats up so that they rode the chop without blowing hard onto the quay, without much success. This is a nature reserve island with a free quay, a composting bog and barbeque facilities. These last are surreally good. The authorities have kindly chopped a load of dry logs, which are free to use (ed. note: check this video for short intro to chopping wood). In case you should run out, they have left, in cute little huts, sharp, dangerous looking saws and axes for your use. Try to imagine a committee in the UK agreeing to leave sharp axes lying around in what is fundamentally a children’s playground. There’s pleasant walking over the slightly decaying, ex-agricultural landscape of the island. 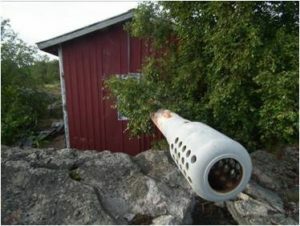 Check out the slightly surreal 2nd World War gun emplacement. 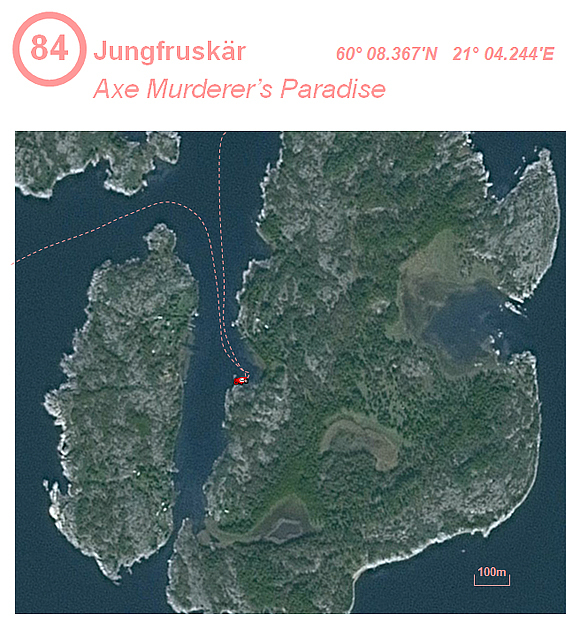 Locate Jungfruskär on the map and find more adjacent harbours and marinas here. Disclaimer. While Martin Edge and Sail in Finland have taken every precaution to ensure that the information in this post is correct, it is not a replacement for proper charts. 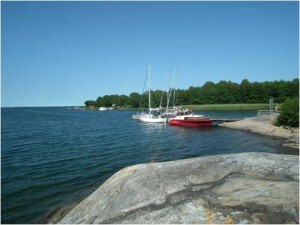 Safe navigation is the responsibility of the skipper and Sail in Finland assumes no responsibility for accidents occurring while entering or leaving the harbour. I think after reading your 105 Rocks series, folks will be heading to Finland next to check out these anchorages and harbours! Glad you liked Martin’s harbour guides, Ellen. 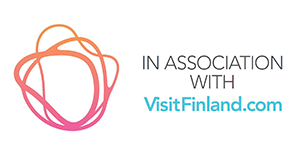 Thanks for linking Sail in Finland!